When you’re stuck with an unusable car and want to sell quickly, you need someone you can trust to give you a good deal. At Space City Junk Car Buyers, we can give you a fair cash offer immediately. Whether the vehicle has stopped running or sustained damage from an accident, fire, or flooding, we set you up for success by giving you an immediate cash offer with no obligation. 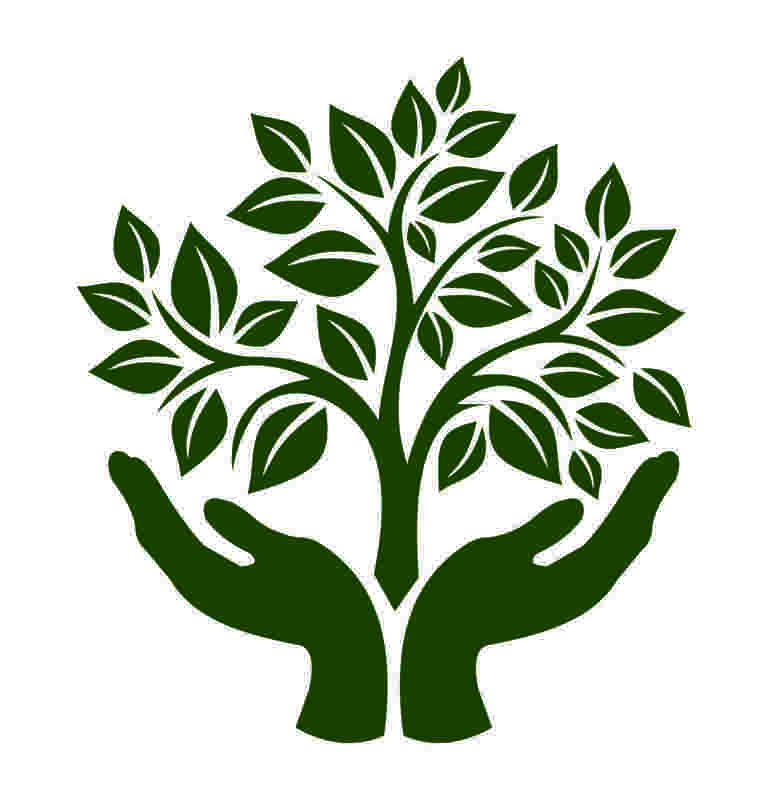 Call today to learn more about our junk dealers, salvage yards, and junk cars. 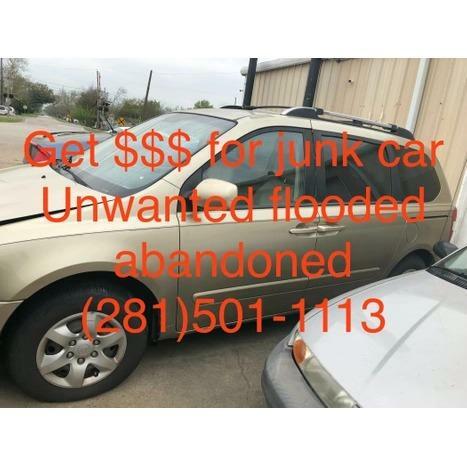 Other services include: Sell My Car Houston, TX, 77029 Junk Dealer Near Me Houston, TX, 77029 Sell My Junk Car Houston, TX, 77029 Junk My Car for Cash Houston, TX, 77029 Space City Junk Car Buyers is here to save you time and to ensure that selling your car is a pleasant and hassle-free experience. When you're looking for a junk car dealer, local junk dealer, and local junkyards, we’re just one call away.